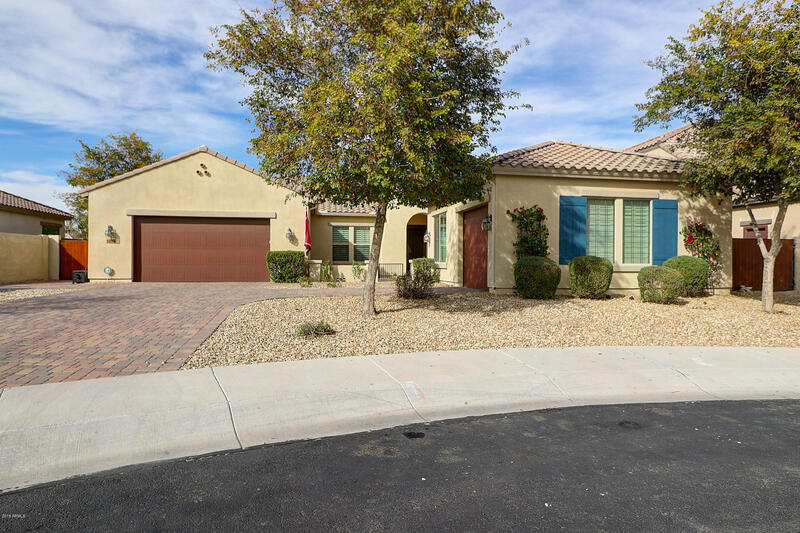 Beautiful 4 bedroom 2.5 bathroom plus teen/bonus room. 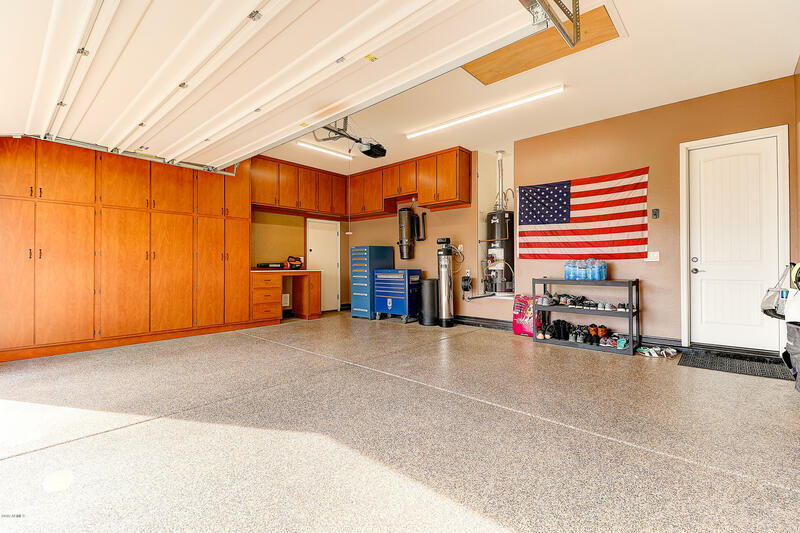 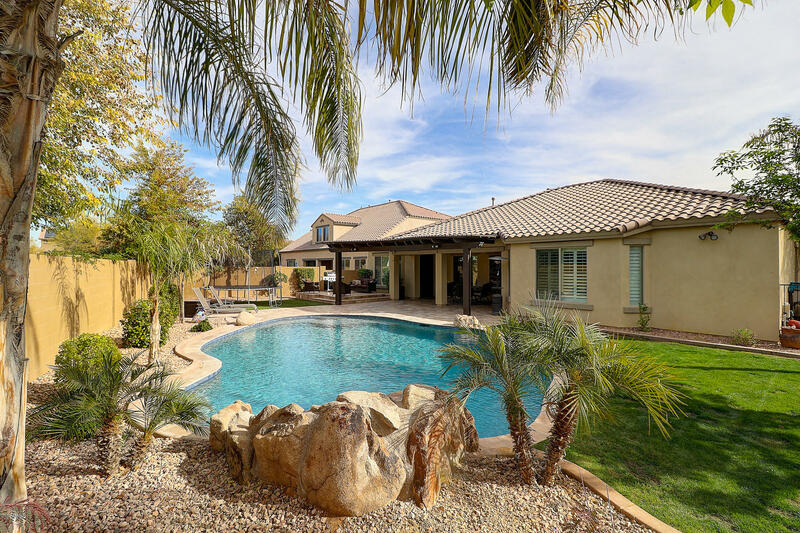 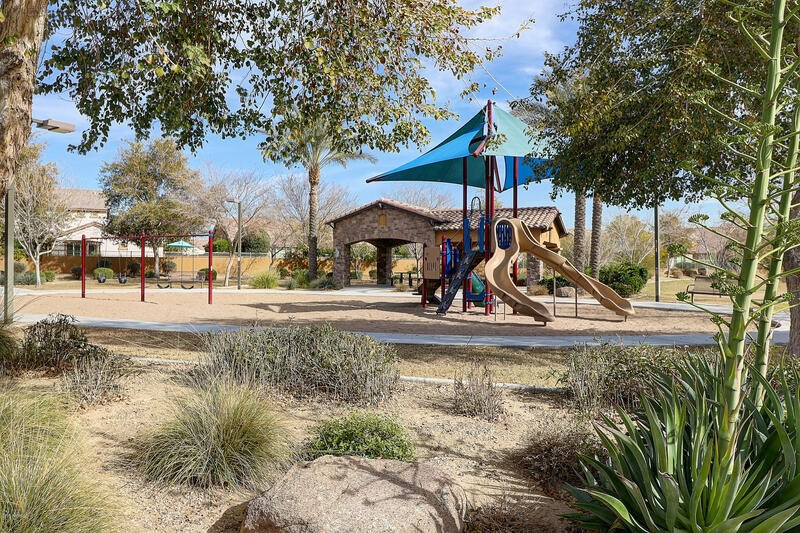 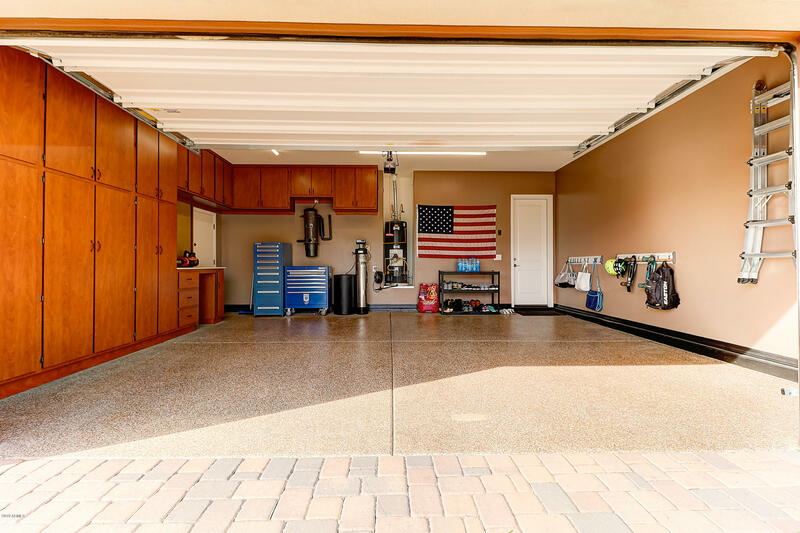 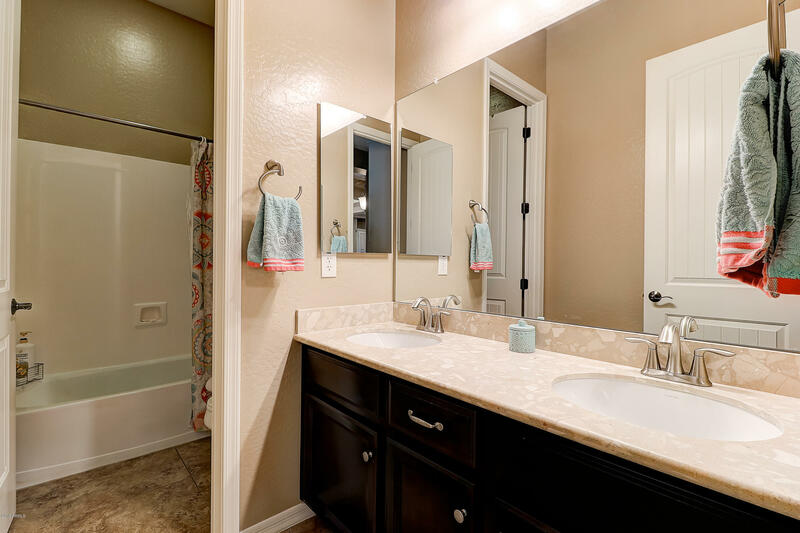 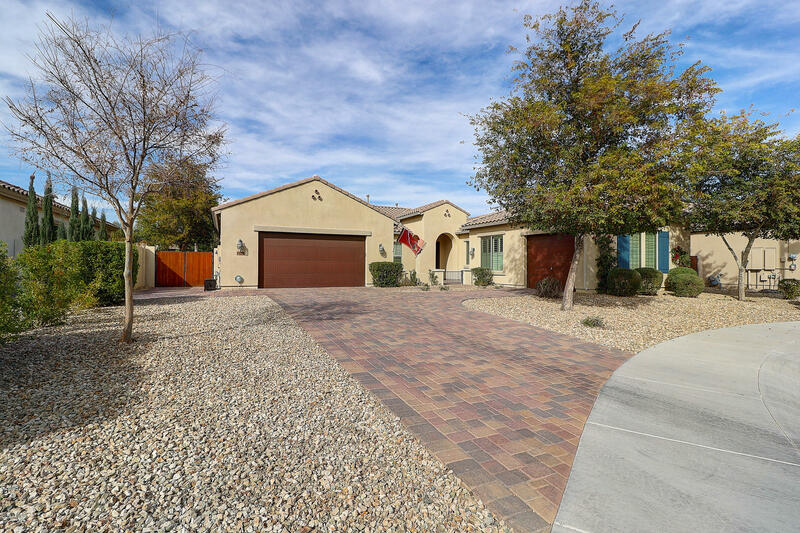 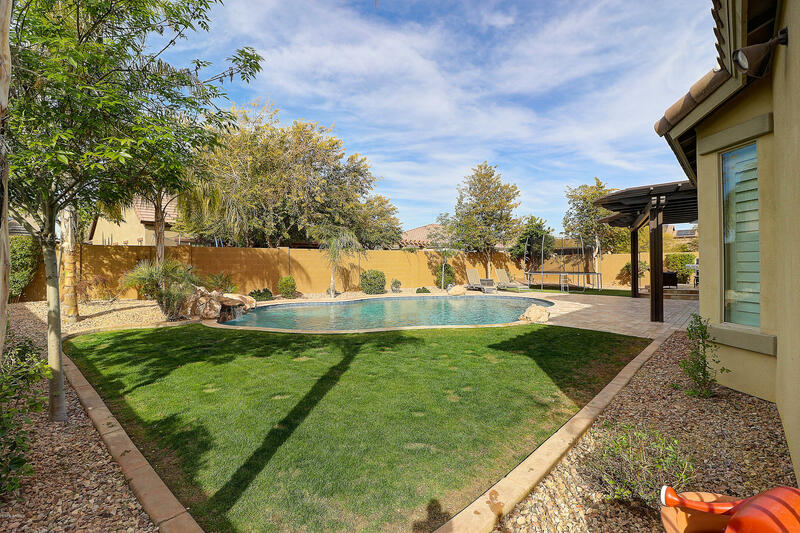 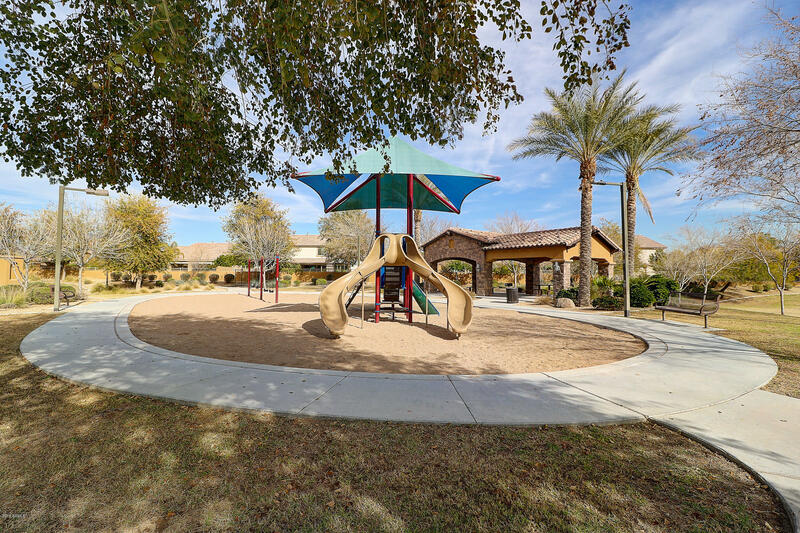 This home is in a gated community nestled in a cul de sac near a park and walking paths. 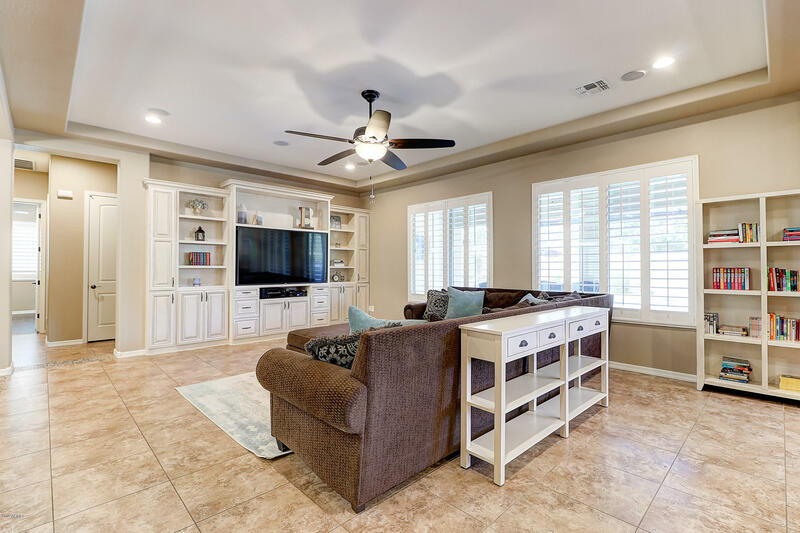 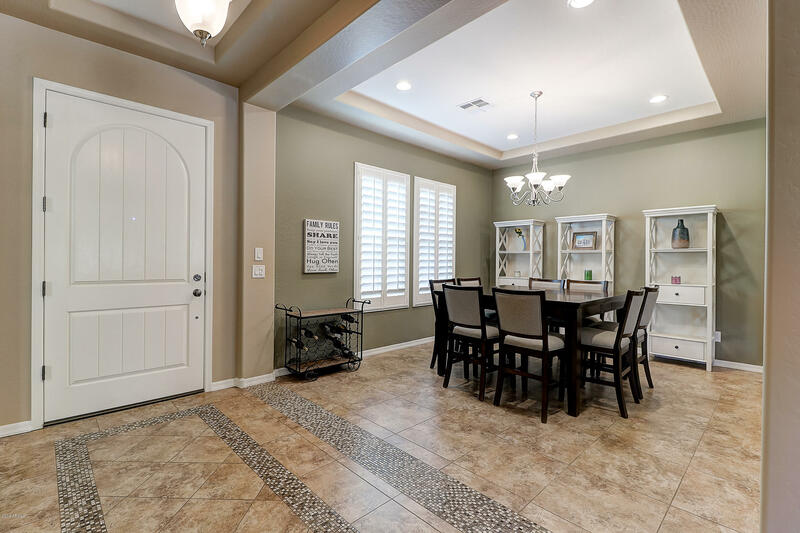 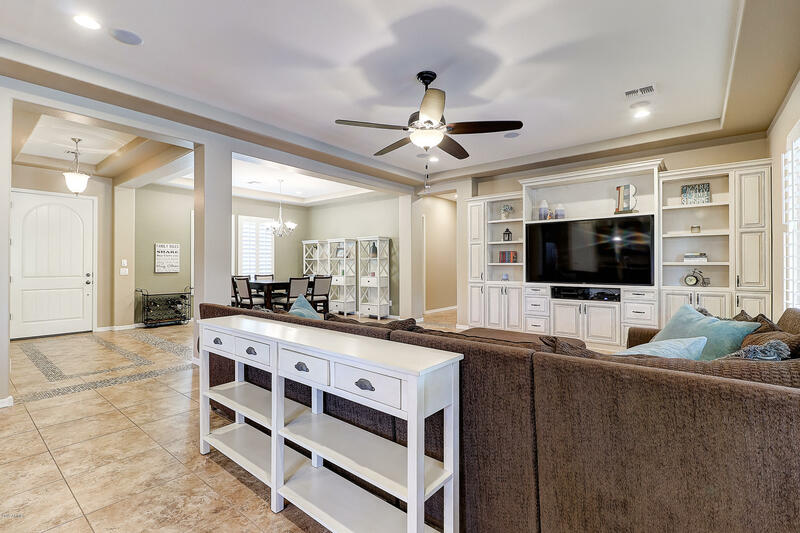 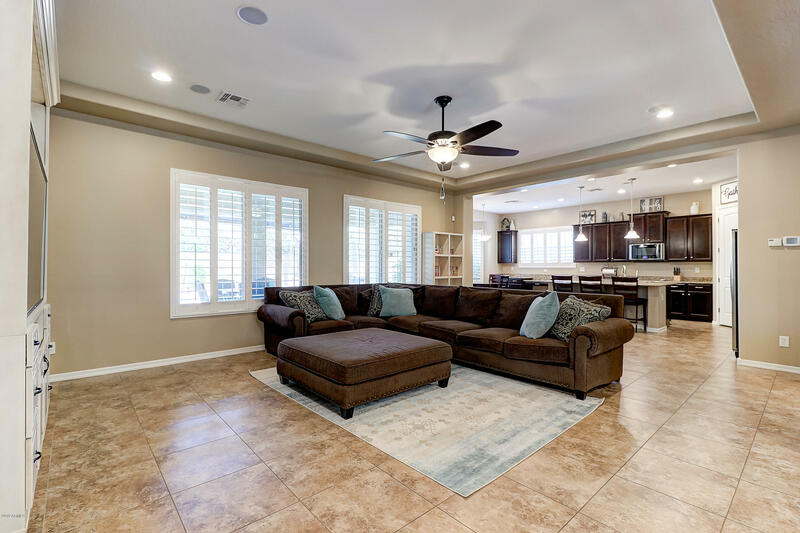 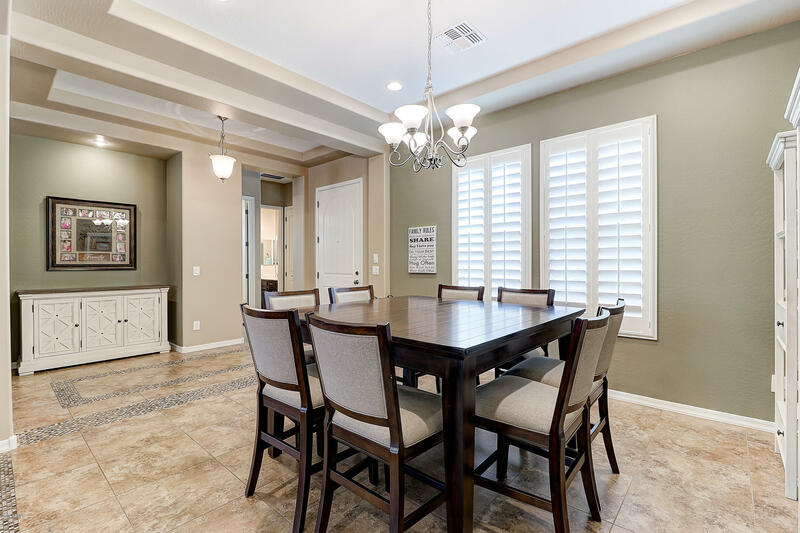 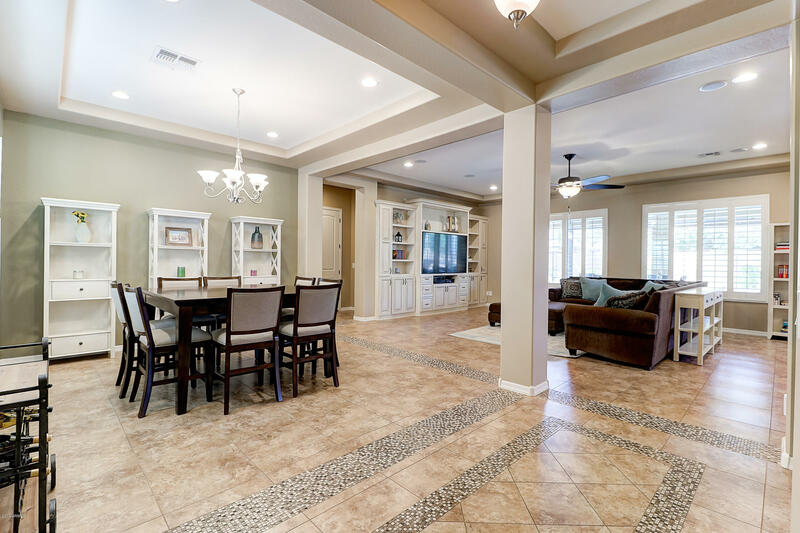 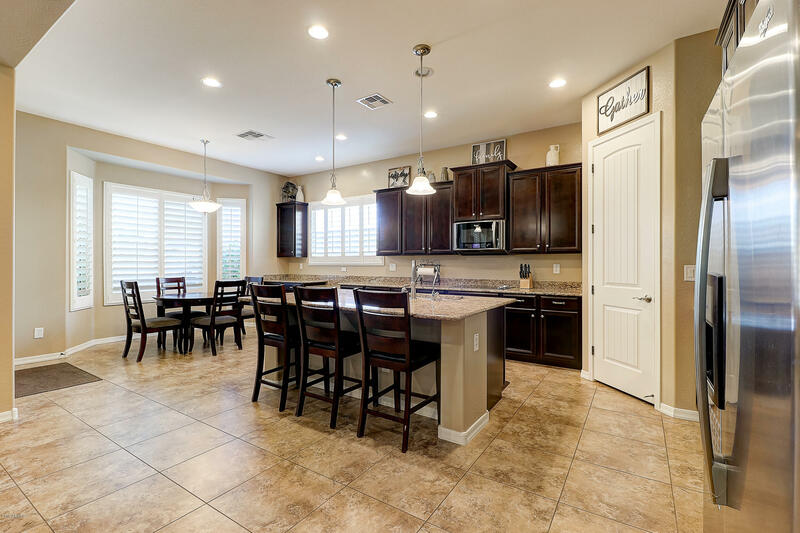 You walk into a very open floor plan with a dining room, family room with gorgeous built ins and a large kitchen. 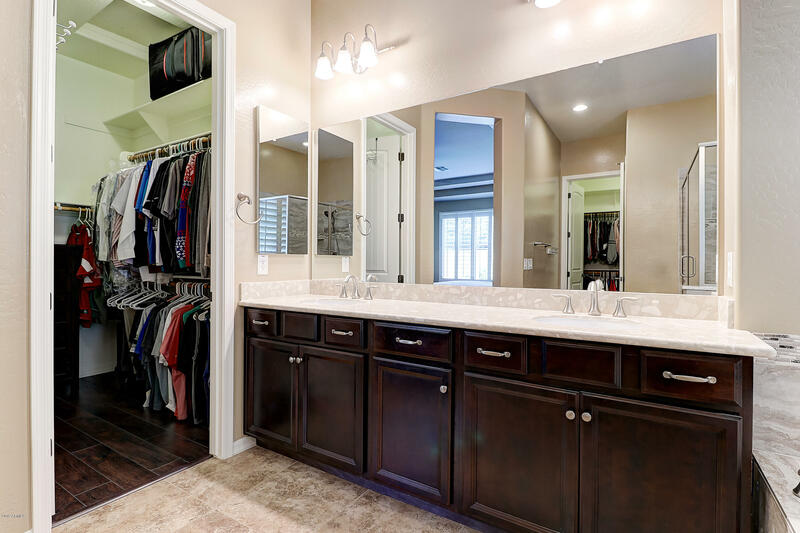 Plenty of storage in this home. 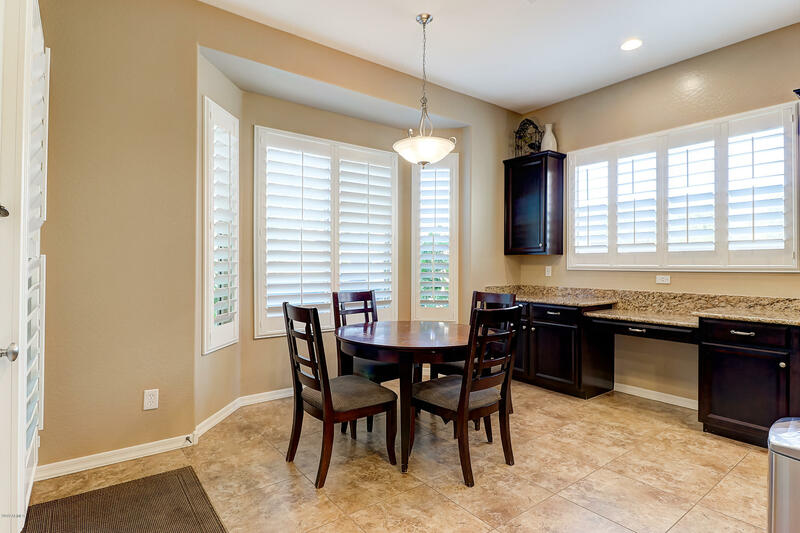 Stunning white shutters throughout the home. 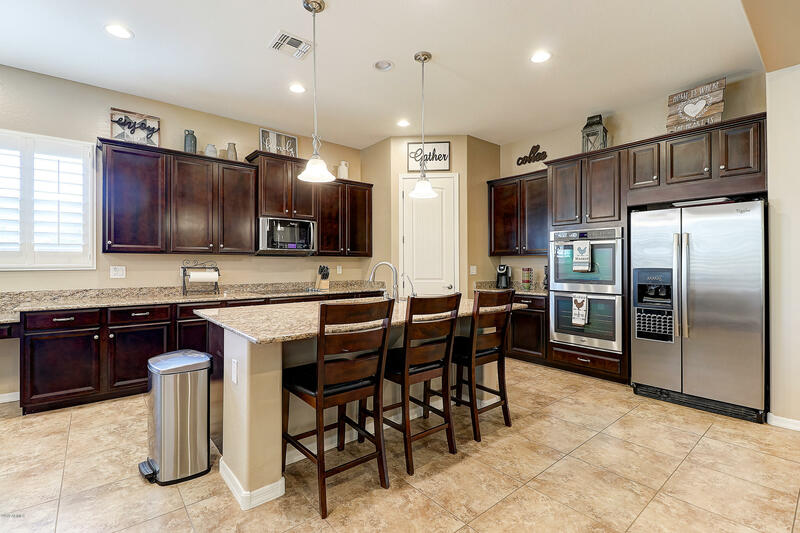 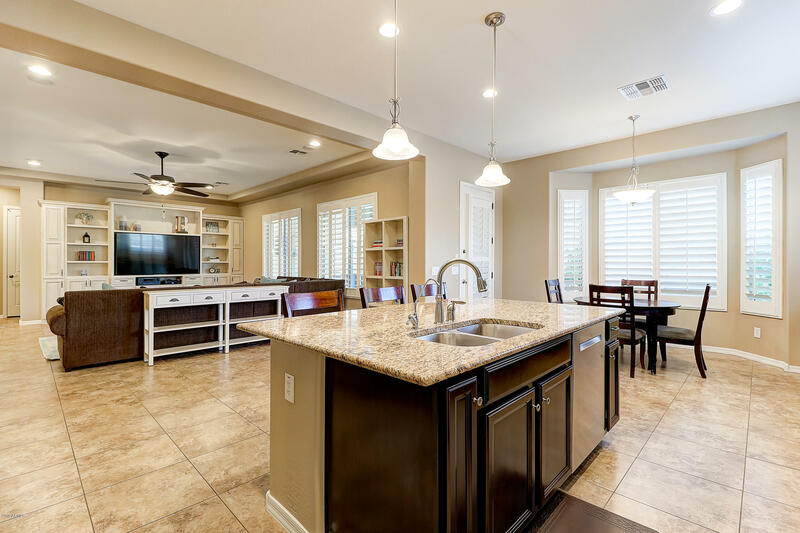 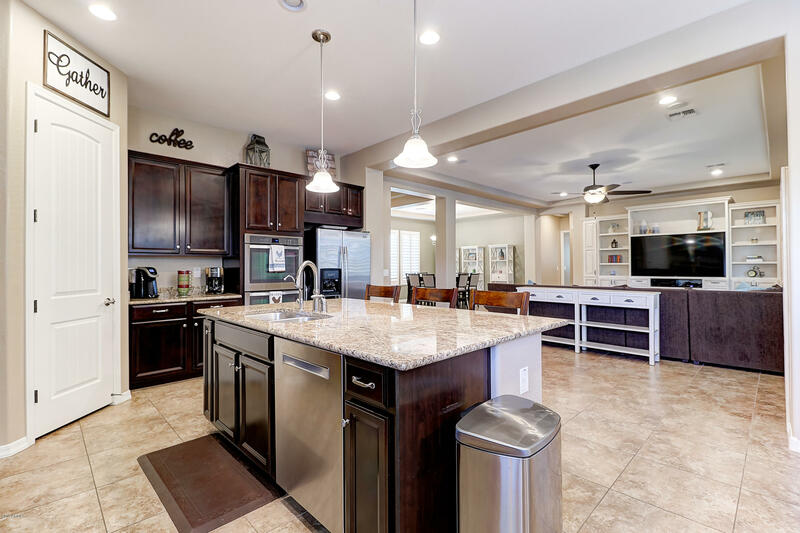 Granite counter tops with an abundance of cabinets and spacious walk in pantry. 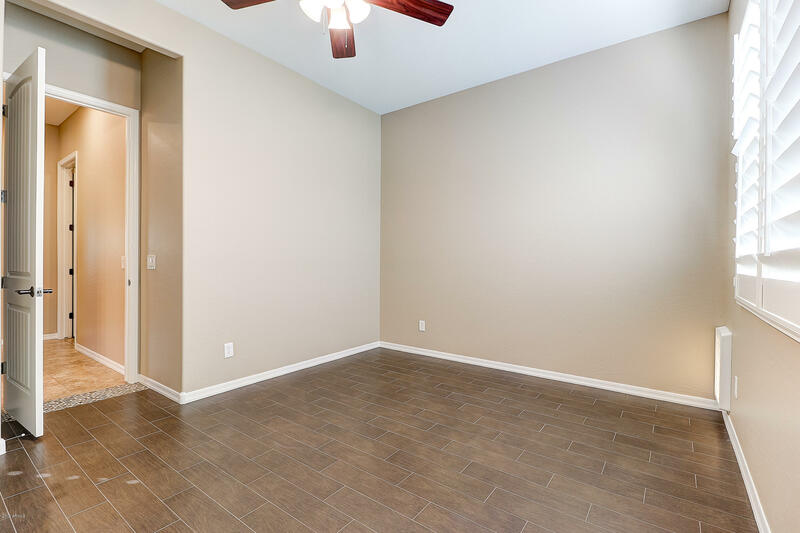 Tile and laminate flooring throughout. 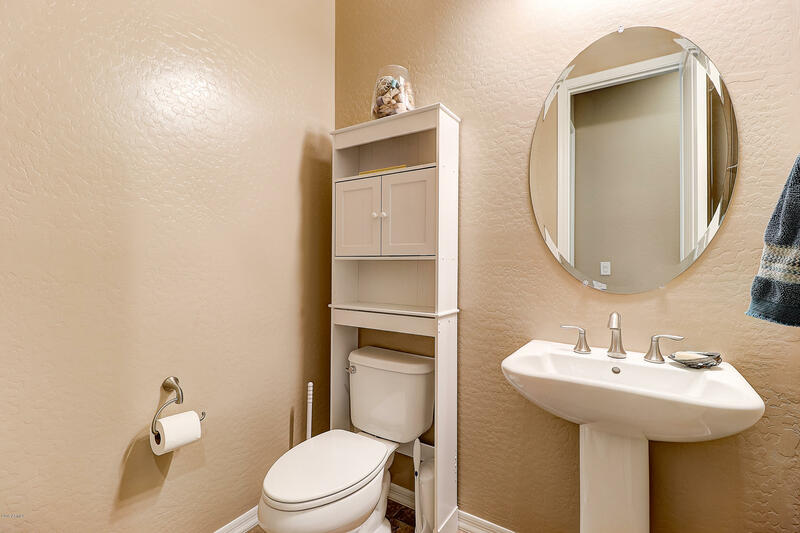 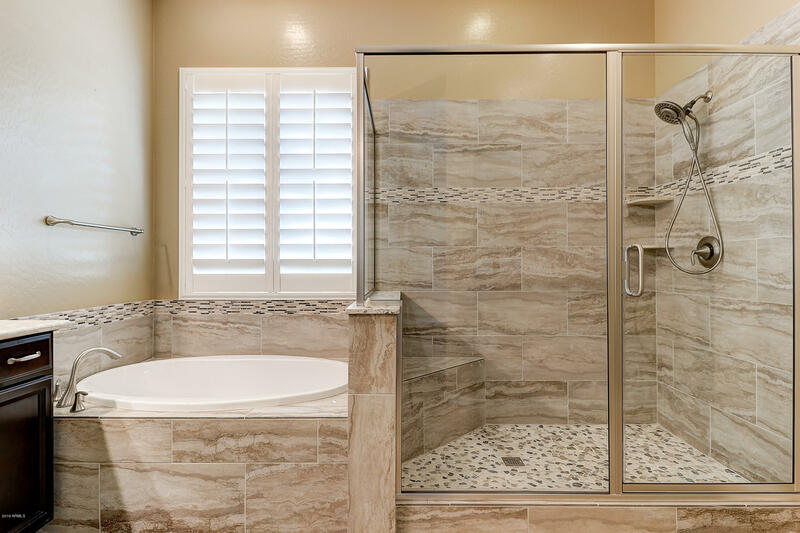 Lovely master with a newly remodeled master bathroom. 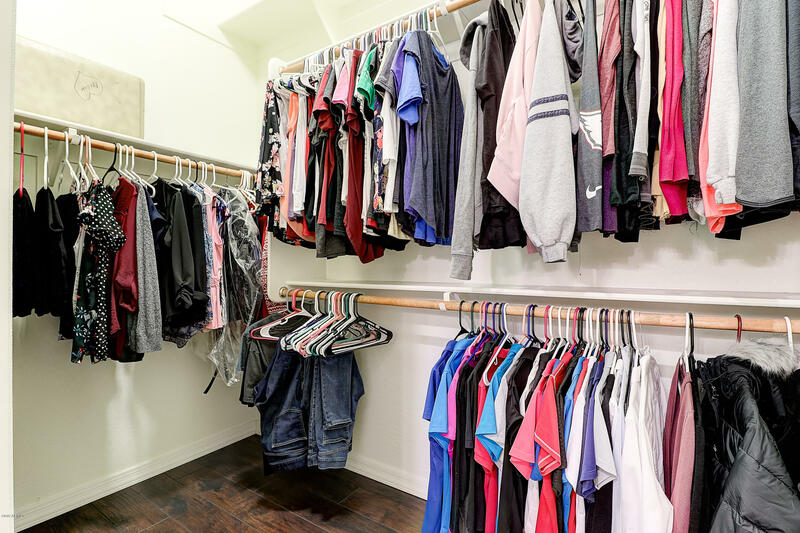 Separate walk in closets. 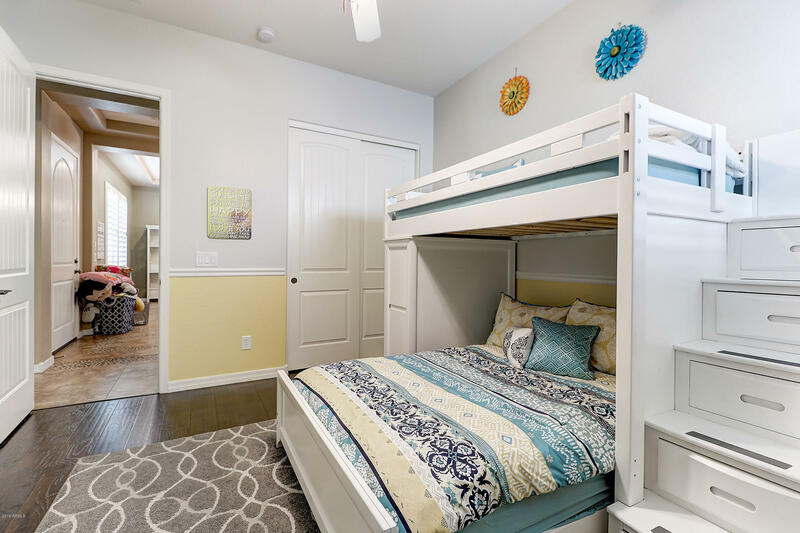 Large 2nd, 3rd and 4th bedrooms. 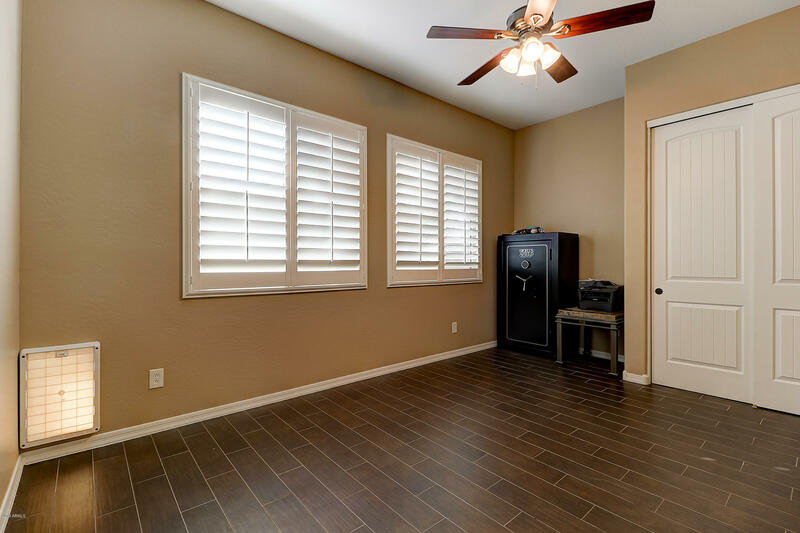 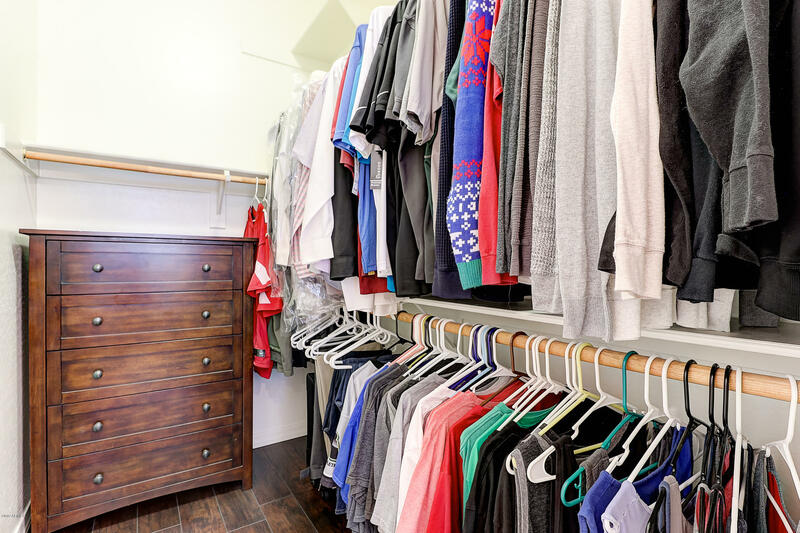 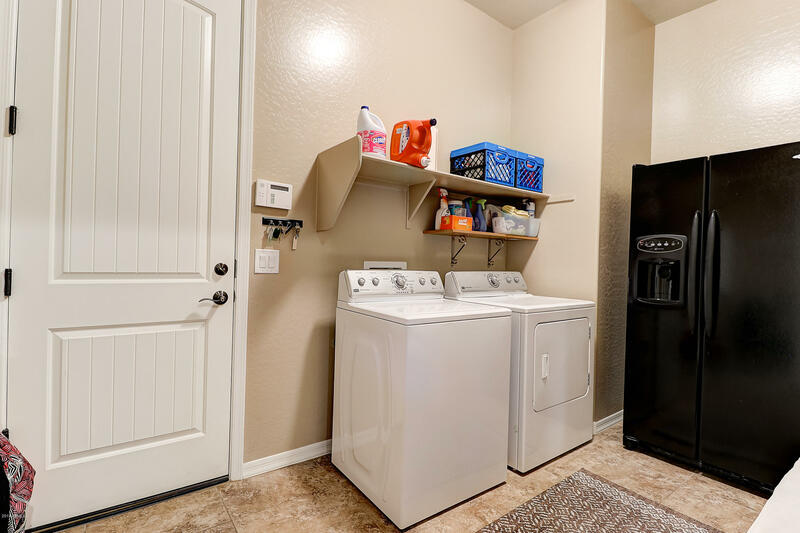 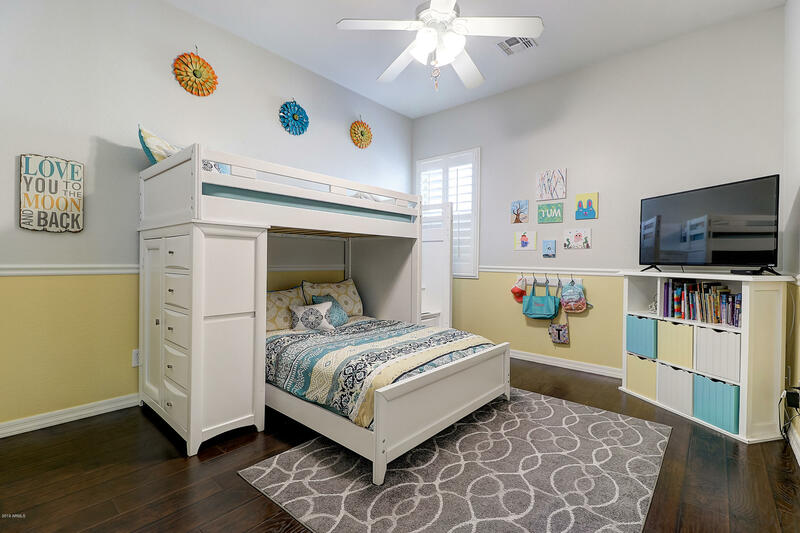 Two have large walk in closets with a bonus room in between the two rooms. 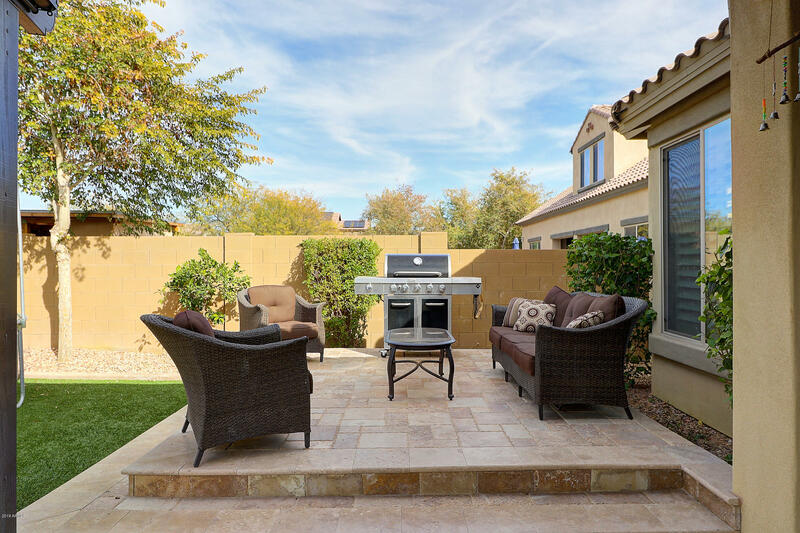 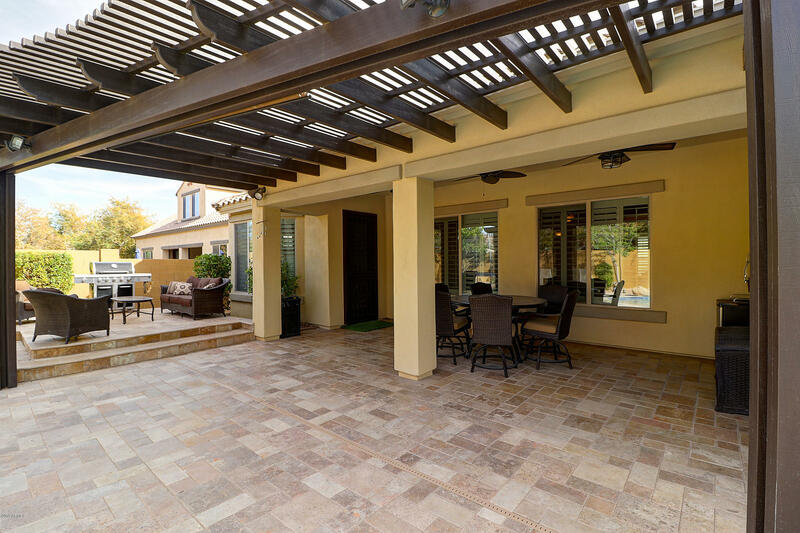 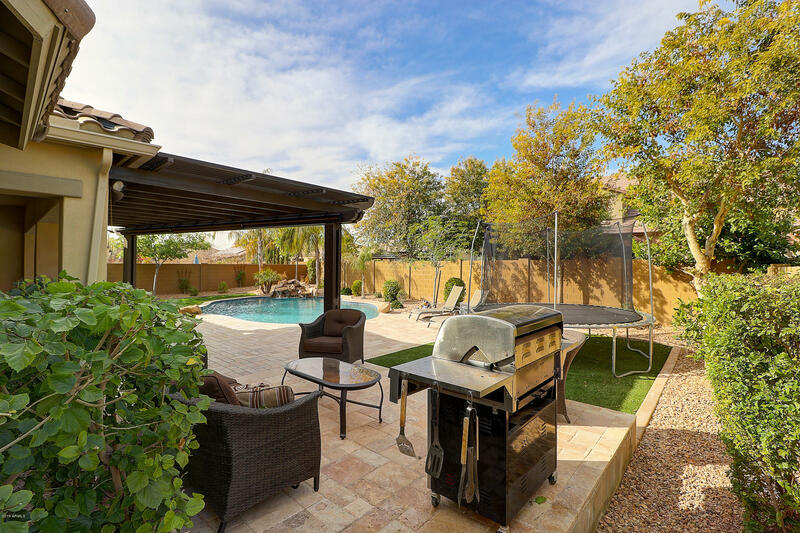 Resort like backyard w/ travertine, synthetic grass waterfall pool, sitting area and extended covered patio.